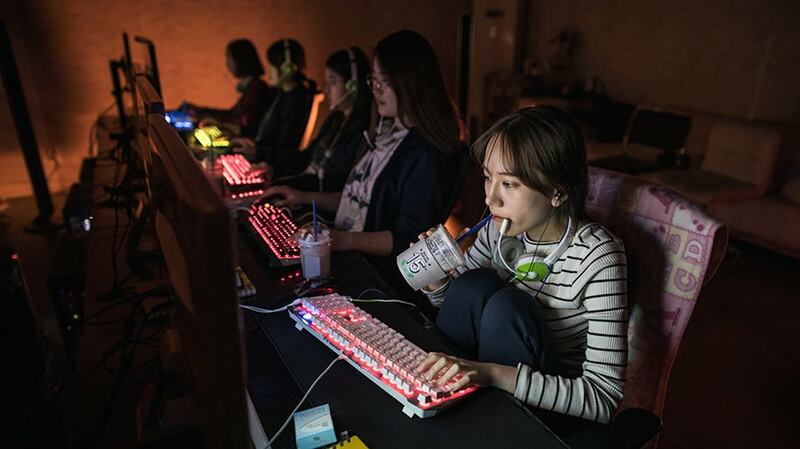 Ji-Hee Lee of all-female computer gaming team QWER sits at her computer at an office used as a training venue for their team in Seoul. Everyone knows there’s a gender gap in esports when it comes to female pro players on the biggest stages, but are we neglecting a bigger and more critical audience? Female fans have traditionally been given the cold shoulder by brands investing in esports. and evidence shows it’s time for that to change. Each week, another men’s grooming product, condom manufacturer or telecom service announces their entry into the esports ecosystem. They know that esports fans are more connected and vocal than ever, and combined with their overall affluence, this makes the audience a particularly lucrative segment for advertisers. Alongside this astonishing growth, there is still an almost total absence of brand campaigns aimed squarely at the female esports fan. Whoever gets there first and does well will see enormous returns: recognition, respect and loyalty of the legion of women out there watching esports who so far have been ignored. There are wild discrepancies in the data on gender within esports fandom. The Esports Advertising Bureau and Magid Advisors report that women comprise about a third of the U.S. esports audience and will rise to half of viewer growth over the next 12 months. Any way you slice it, this is a sizable audience, and millennial women are a vast reservoir of purchasing power. Therefore, any brand that isn’t considering female-focused campaigns in esports is missing a huge opportunity. Esports is not the only sport that has struggled to monetize their female fanbase. The NFL’s fanbase is 45 percent women, and though most brands overlook this fact, some are starting to pay attention. This is evidenced in Audi’s gender pay gap Super Bowl ad and NFL’s new Women’s Summit, an event that features inspiring role models that celebrate women’s impact on football and beyond. This is remarkable, especially if you consider that only a fraction of brand sponsorships goes to female sports and female athletes. There is still an almost total absence of brand campaigns aimed squarely at the female esports fan. So far, there is no consistent and reliable data on the size of sponsorship deals in esports. That makes tracking how much goes in and into which parts of the market a guesstimate. But if we are to go off what we see in traditional sports, it’s safe to assume at least a similar distribution. If the example of traditional sports is anything to go by, female-focused campaigns lead to some significant ROI. Sports apparel brands, which have done activations for both genders, have almost identical positive ratings. Nike’s Serena William’s ad and Adidas’ campaign “Fearless AF” are just two that aim to break down stereotypes about female runners. According to data from Newzoo, 80 percent of female esports fans saw both Adidas and Nike positively, respectively. If we compare this to brands that haven’t created female-focused campaigns, we see a bigger disparity between attitudes based on gender. Female-focused brands are almost entirely absent in the esports world. Earlier this year, Sephora sponsored The Girl Gamer event in Lisbon through multiple activations throughout the weekend, including makeup applications for players on the media day, goodie bags for every attendee and hosting a makeup booth during the main event. This was the first time Sephora sponsored an event. 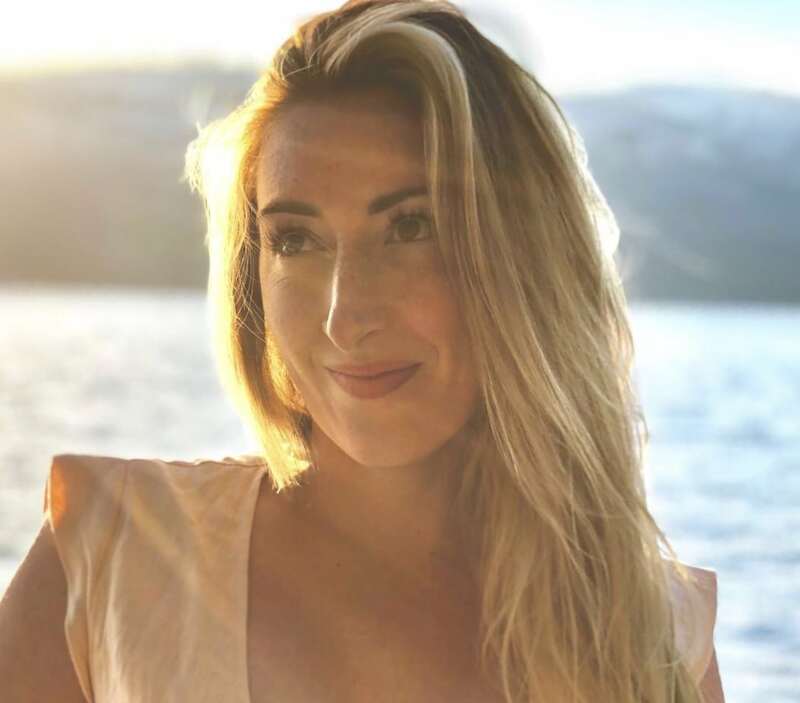 With no reported future brand activations in the space planned, things are pretty lean out there for female-focused brands hoping to reach the esports fan. Last year, male grooming brand Gillette sponsored the Intel Extreme Masters (IEM) World Championship in Katowice, Poland. Activations included gifting fans and participating teams with custom-made 3D-printed razor handles. While male attendees of the event were the main focus, Gillette also catered to female fans by supplying their event crew with female razors to give out to whoever asked for them. The next logical step would see Gillette proactively approaching female fans with a tailored, event-specific razor at IEM Katowice 2019. Kalie Moore is a co-founder of The Story Mob.